Through our brand Maine Plastiques we custom-design PVC thermoplastic profiles. Specialising in extrusion since 1962, the Maine Plastiques team is made up of technicians fully qualified to produce complex profiles for the whole of the industrial sector in line with their needs. 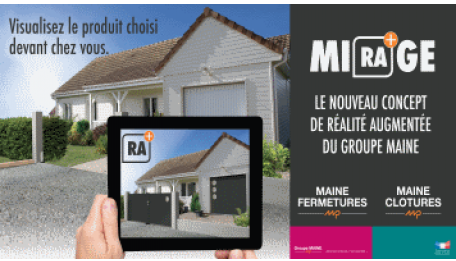 For France and other countries, Maine Plastiques makes thermoplastic profiles for industry by subcontracting out in such varied sectors as aluminium joinery, swimming pools and interior design. 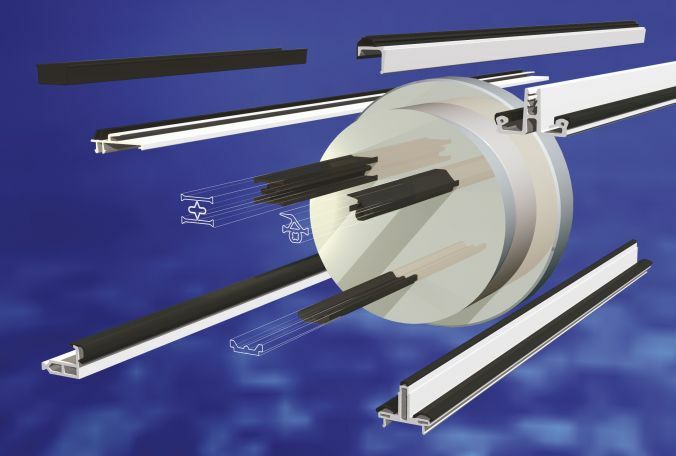 For several years now, Maine Plastiques has been the number one extruder of PVC profiles for thermal breaks - with half a century's worth of experience in integrated extrusion: the MAINE Group's star industrial process.